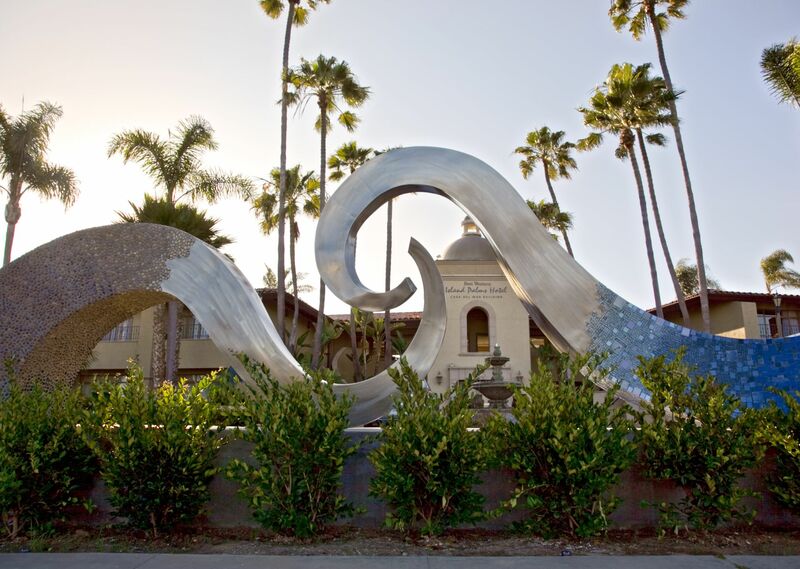 Located along the water's edge, Casa Marina welcomes with lodging that exudes a tranquil, coastal flair. 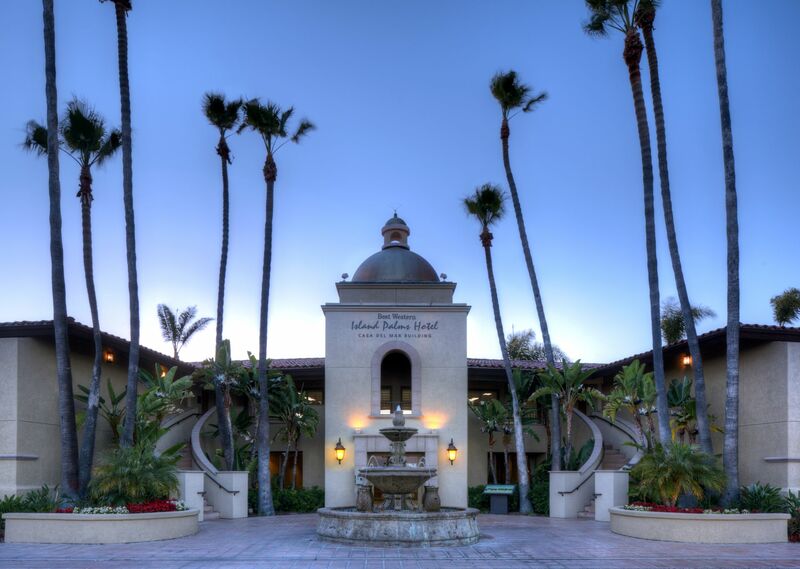 Outfitted with modern décor, contemporary furnishings, and premium amenities designed with peak comfort in mind, it's the ultimate San Diego sanctuary. 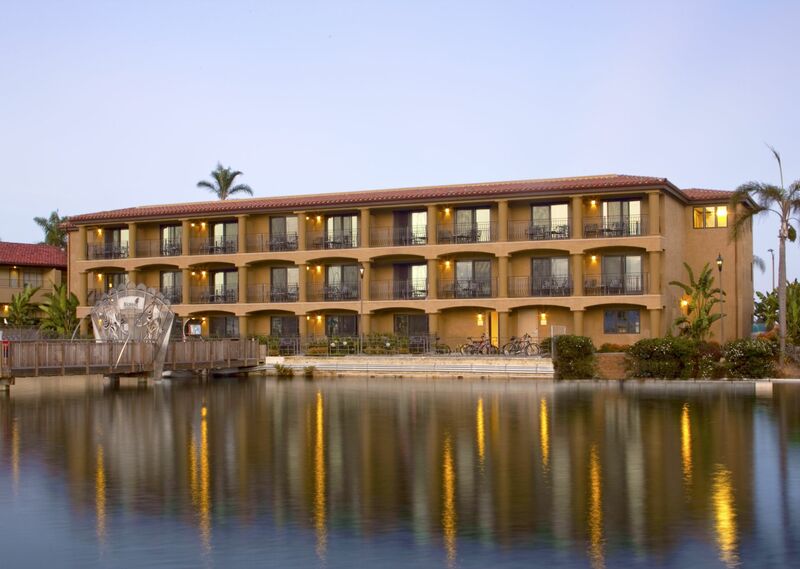 Guests enjoy refrigerators, complimentary Wi-Fi, work desks and HDTV's. Start your day with a freshly brewed cup of coffee while soaking up incomparable scenery from your private patio or balcony. 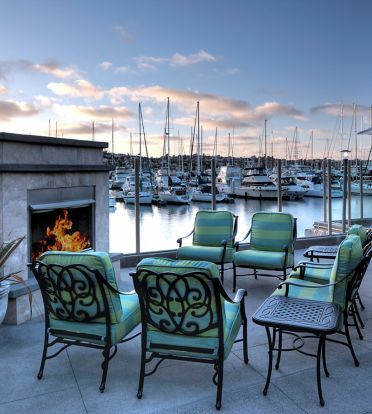 Offering sweeping views of our marina our San Diego Bay, this 600 sq. ft. suite is furnished King or 2 Queen beds, separate living room with a queen sofa bed, two 42" LCD HDTVs, kitchen with stove-top , microwave, full size refrigerator, cookware, and private balcony. 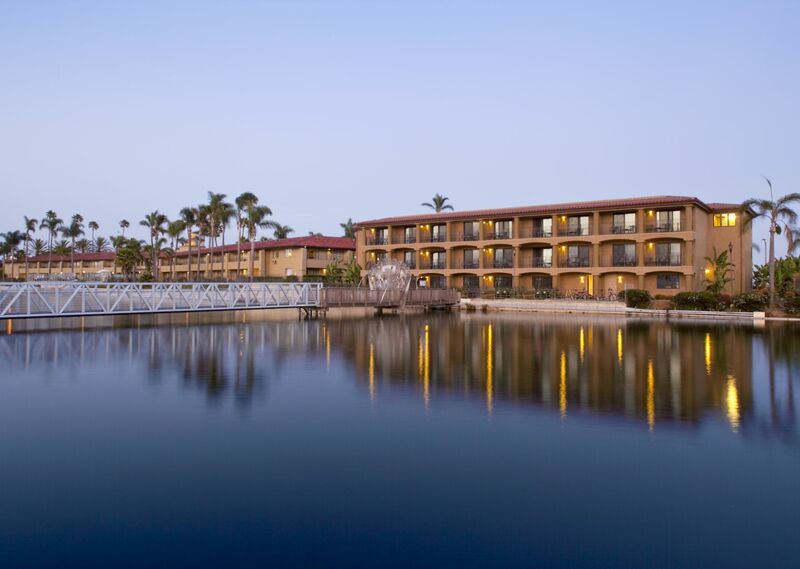 Located on the 1st floor with one king bed and a queen sized sofa sleeper, our Island Palms Grand View Accessible Suite offers beautiful views of the marina, a private patio, oversized bathroom, wide doorways and much more! This roomy 600-square-foot marina view suite features one king bed, two full bathrooms, a private living room with queen sofa sleeper, two 42" flat screen HDTVs, refrigerator, microwave, and a large private balcony. Discover two stories of living space connected by a spiral staircase, two bedrooms, three full bathrooms, living room with queen sofa sleeper, and full kitchen.